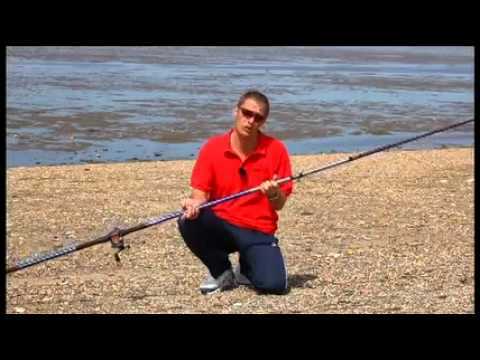 Beach rods, Boat rods, Bass and flattie rods, and more. 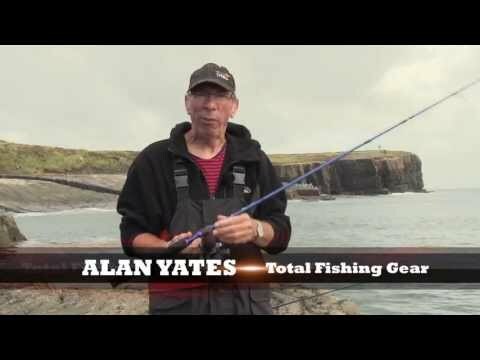 Take your pick from any of our excellent video demos and tutorials. 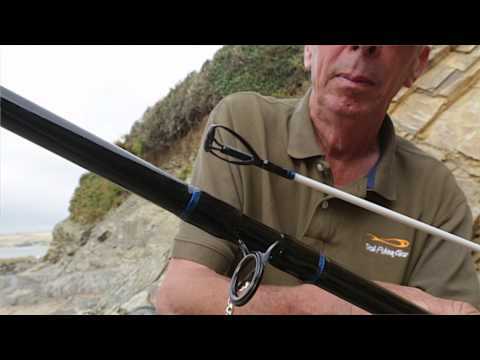 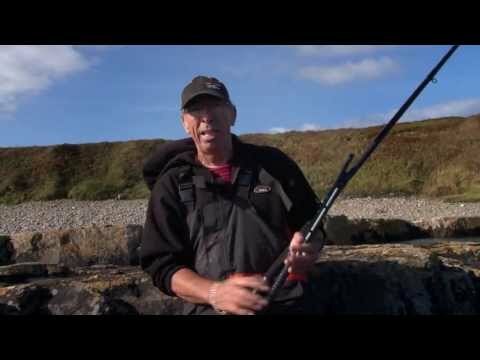 Watch as our experts give you the low down on some of our best selling sea rods here at Fishtec. 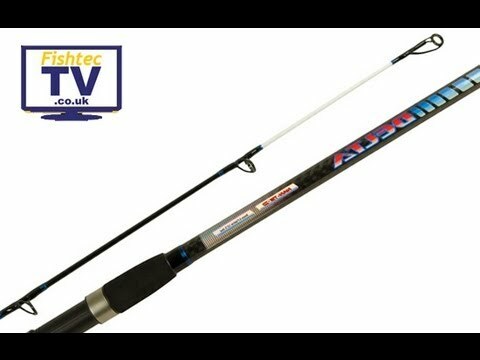 Don't make a final decision until you've taken the opportunity to compare the different makes and models within our superb range of sea fishing rods. 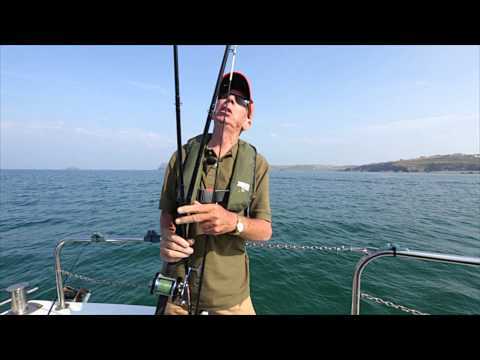 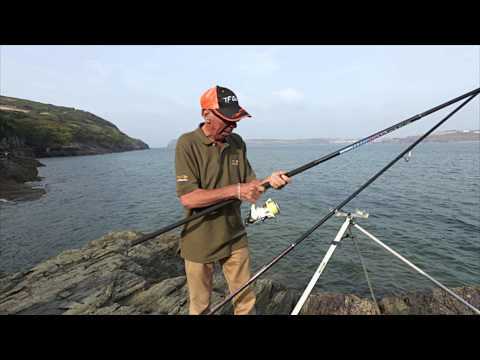 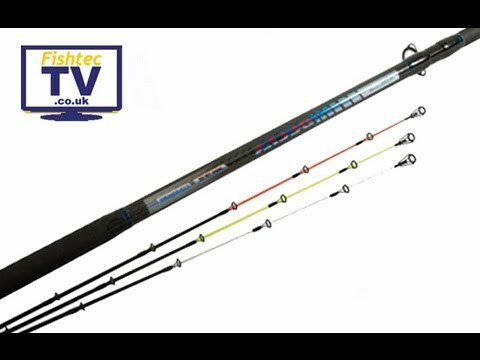 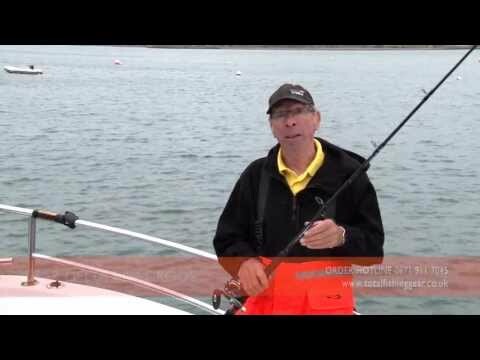 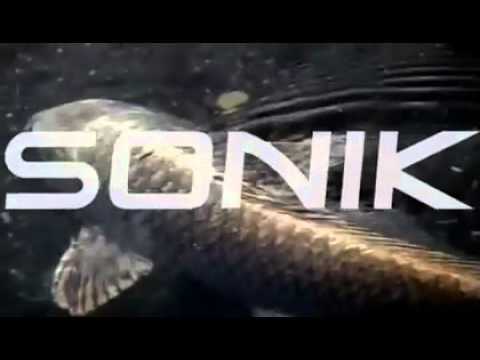 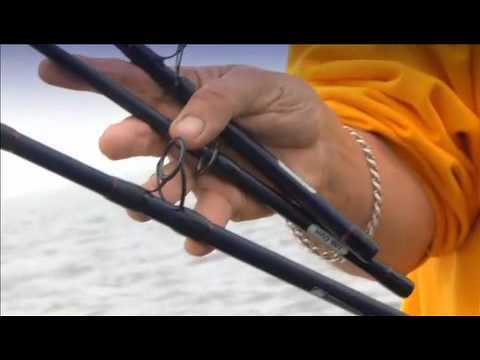 Fishtec TV - the best fishing tackle, demonstrated by experts.